Vans and Utes, plus sections for people to create their own albums. You can subscribe and get email notification of any new pictures which are uploaded. Great web site Perry, Keep up the top job, Cheers andrew. I'm thinking of including a new section specifically for Vans that have won top prizes at shows. I think Checkmate should be the first in the new section. A section for the "top vans" from vanning's heyday sounds like a great idea mate. Oh and welcome to Majestic Vanners too. Woohoo! 5 stars! Section has been created, now I need pictures of show winning vans! 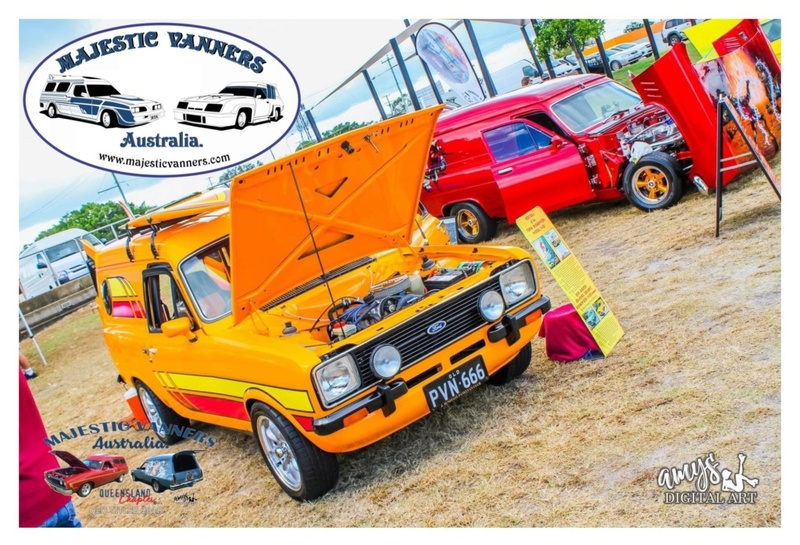 Welcome to the Majestics Perry, Another member of our Van Club from Victoria and only 1 3/4 hours drive from me, We gonna have to get to some Van and car shows with our stickers on, Cant wait to see there faces whne theres two of us there, Andrew.